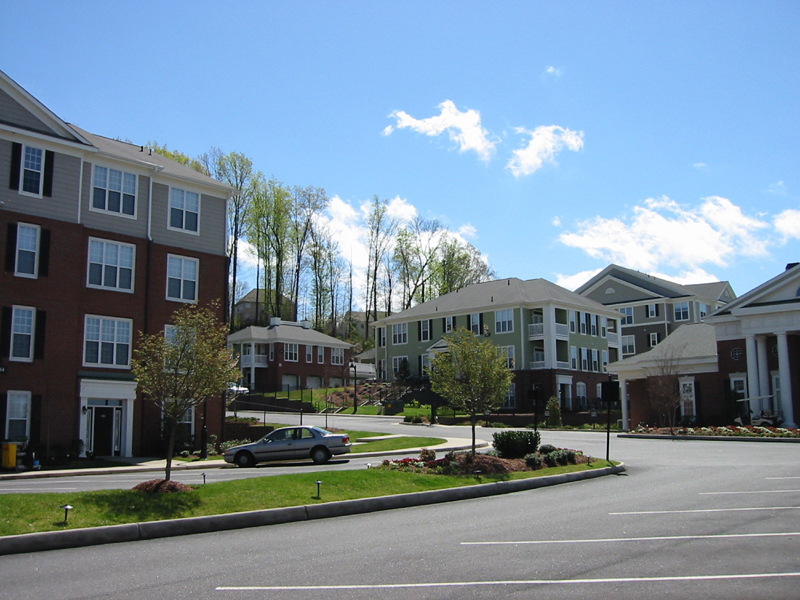 Site development services for Timber Ridge Apartment Complexes Phases I, II, and III in Lynchburg, Virginia. 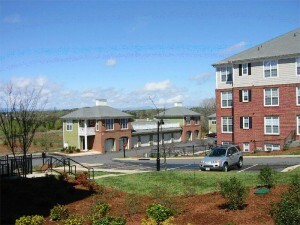 Phase I consisted of four 24-unit, three-story apartment buildings, a clubhouse and swimming pool, three carport/garage units and a mail kiosk on a 7.5 acre site. Phases II and III included four additional three-story apartment buildings, carport/garage, and amenities on a 12.5 acre site with little buildable area. A permanent access roadway was designed and constructed to access the isolated Phases II and III. 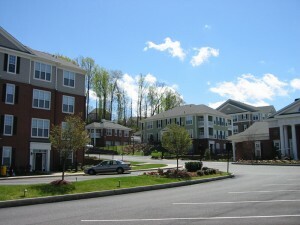 A total of 192 residential units were planned for this multifamily residential community located along Lynchburg’s main arterial roadway, US Route 460 Business.